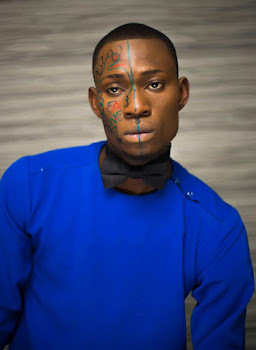 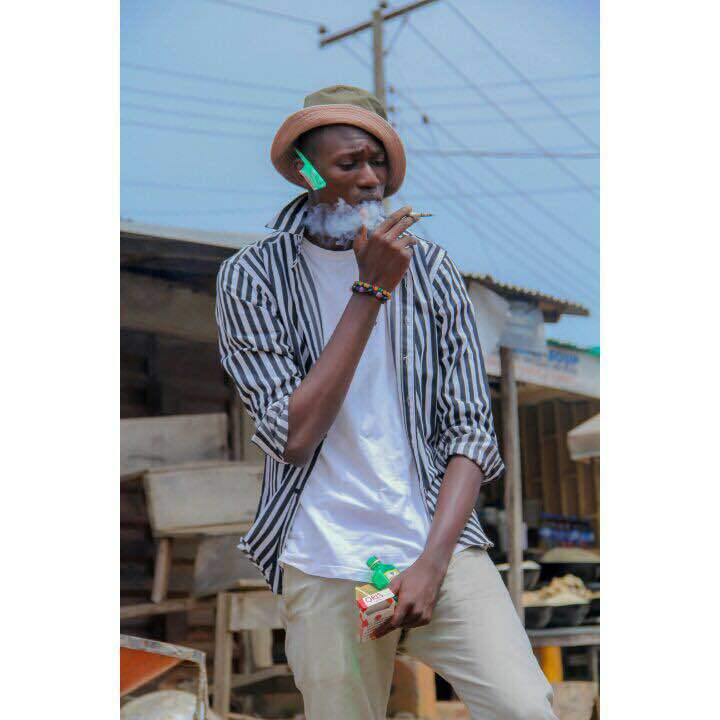 Photos:Meet The Tallest Male Model In Nigeria Bakare O. Mubarak. Current Mr kwara international Bakare O. Mubarak pride himself on being the tallest model Nigeria has ever produced. 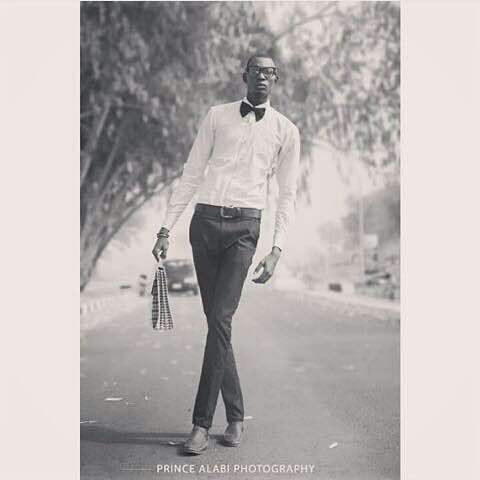 Speaking with modelssphere he said,”I don’t think here in Nigeria there’s any model as tall as I am.its a rare quality and I thank God immensely for such an amazing gift”. 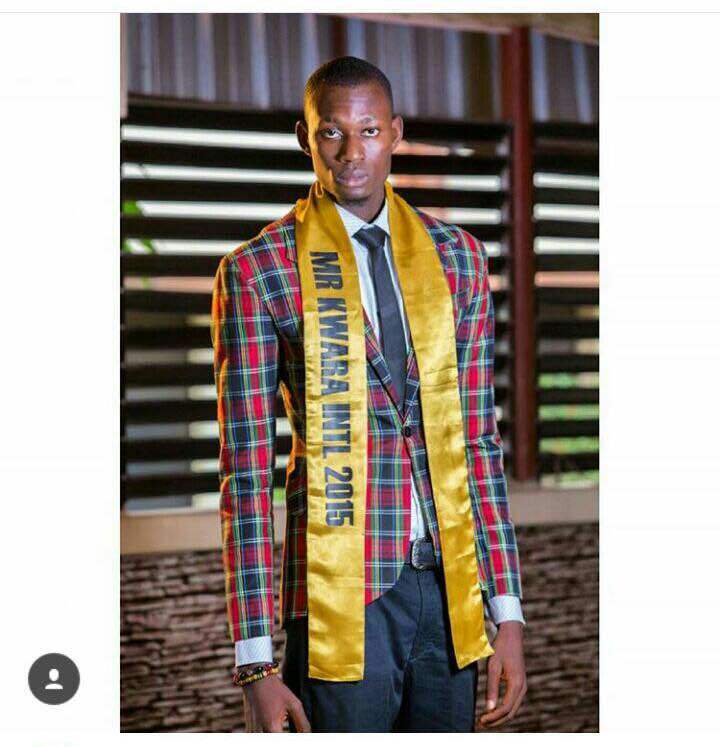 Bakare O. Mubarak is currently in his final year at Al-hikmah University.